Once a Star Wars fan, always a Star Wars fan. 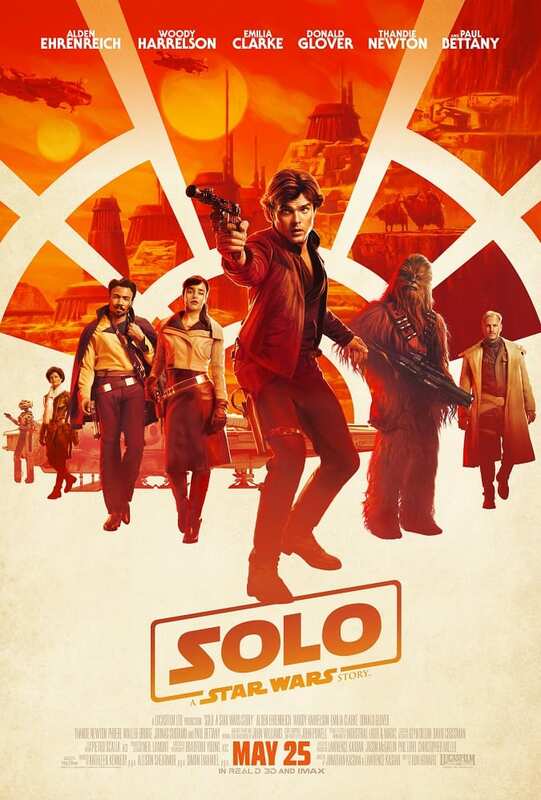 While The Last Jedi left me with a mixed bag of emotions, I’m searching for a new hope (see what I did there) in Solo: A Star Wars Story and one of my all-time favorite movie characters, Han Solo. This newest prequel off-shoot from Star Wars is coming at a cautionary time for this long-standing fan of the originals. But having faith in Ron Howard, today I’m sharing some really cool movie geekiness. Check out the new Solo: A Star Wars Story Trailer (like you haven’t watched already for the ump-teenth time) and most importantly a mystery unboxing of new Solo toys released – straight from Disney. This box is awesome-sauce. Who’s Enfys Nest? Tobias Beckett? Rio Durant? And new Range Trooper and Mudtrooper action too? The Solo: A Star Wars Story toys have been released! Disney sent us a really cool mystery box of Solo: A Star Wars Story Toys from Hasbro, Funko Pop, Lego, and Hot Wheels. Check out the Solo toys unboxing video above to get a good look at what new toys your kids will be asking for this summer and my son’s first reactions to everything. This kid is a hoot! Ok, ok. let’s not leave you in suspense to watch the trailer again. See Alden Ehrenreich, Woody Harrelson, Donald Glover (easily my favorite already), Emilia Clarke and more in the new Solo: A Star Wars Story Trailer. The newest Star Wars prequel will be in theaters this May 25, 2018. I am curious to see where the Star Wars franchise is heading with this back story of our beloved Han Solo and Lando Calrissian. Are we thinking Rogue One or Ewok Adventure for this movie? 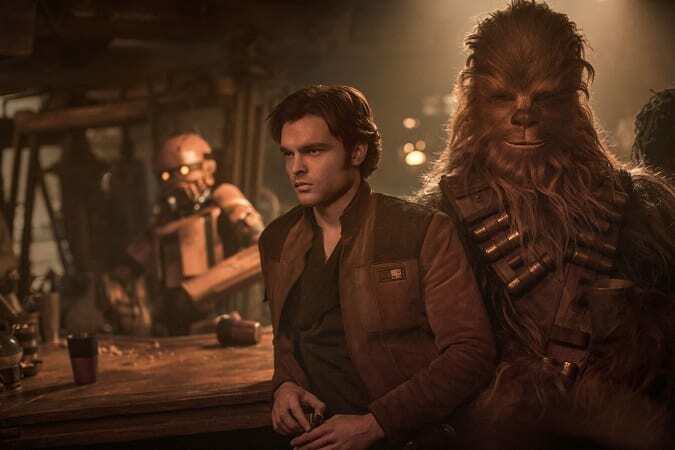 Are you making plans to see Solo: A Star Wars Story with your family?